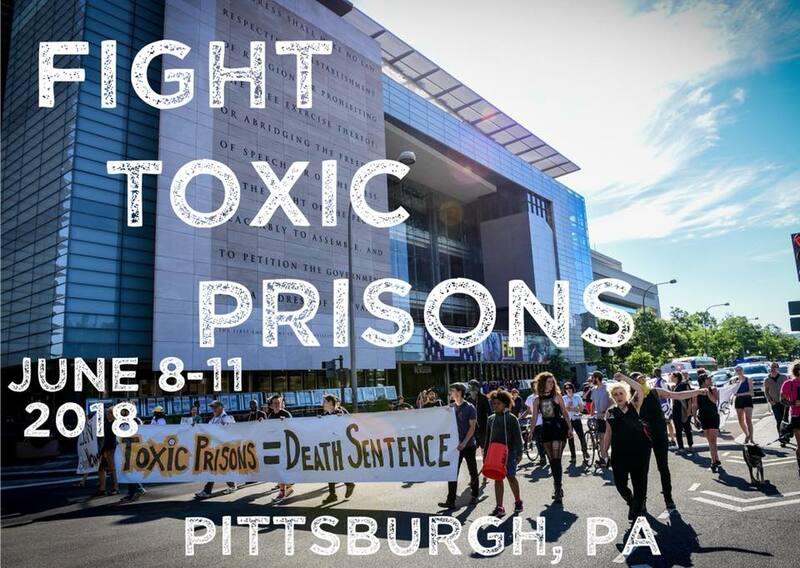 Welcome to the 2018 June 11th International Day of Solidarity with Marius Mason and all long-term anarchist prisoners interview series. With these interviews we seek to keep alive the recent histories of repression, resistance, and prisoner solidarity. To better know the prisoners we support, to grapple with some of the challenges of prisoner solidarity, to learn from and support each other across generations, struggles, borders, and ideologies. Last year we spoke with Sean Swain, Josh Harper, Daniel McGowen, supporters of Eric King, the Cleveland 4, and both Joseph Buddenburg and Nicole Kissane. Those can be found under the resources tab in the 2017 section at June11.org. They turned out so amazing and moving. They turned out so amazing and we really encourage everyone to check them out if they haven’t yet! So with all of our guests this year, we’ll be discussing those concepts that as well as their own stories, their passions, and their work. First we have with us Panagioti from Fight Toxic Prisons, or FTP as it’s often been affectionately referred to, which is “organizing resistance at the intersection of mass incarceration and the environment.” One of the main ways they do this is holding a major convergence every year right around June 11th. And those connections is really important because of the history of June 11th beginning with solidarity for eco prisoner Jeff Leurs in 2004, and then after Jeff’s release eco anarchists Marius Mason and Eric McDavid.